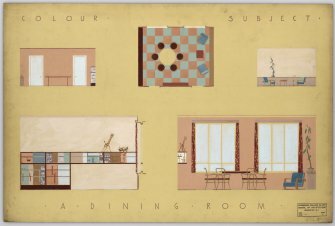 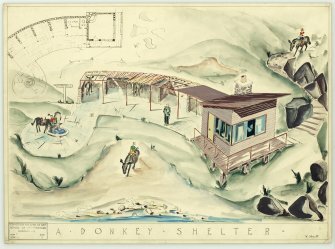 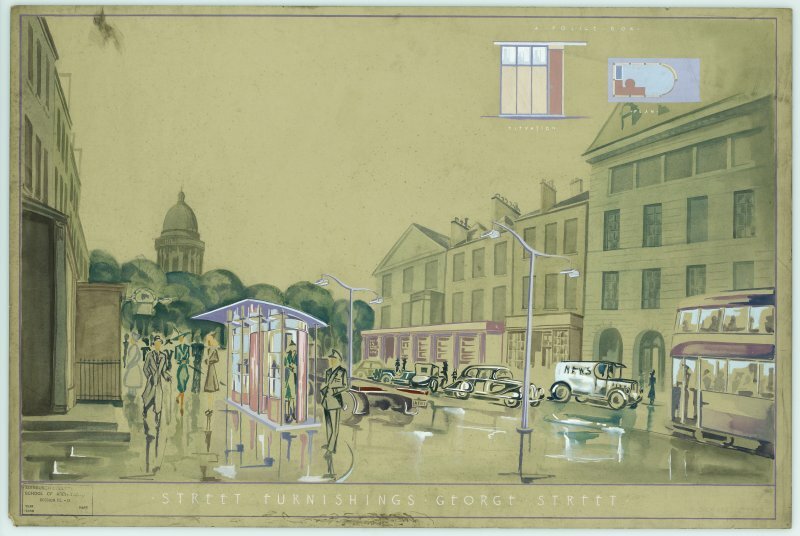 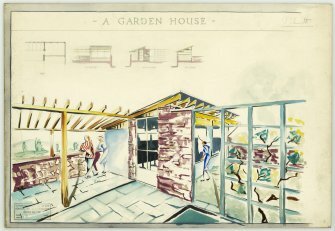 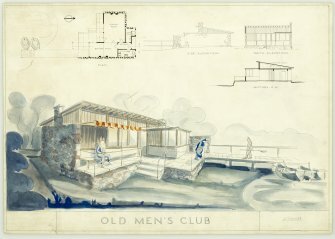 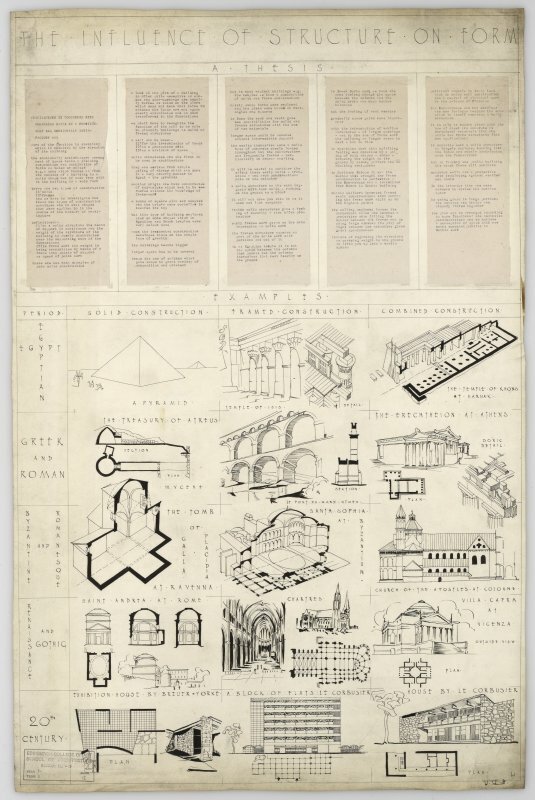 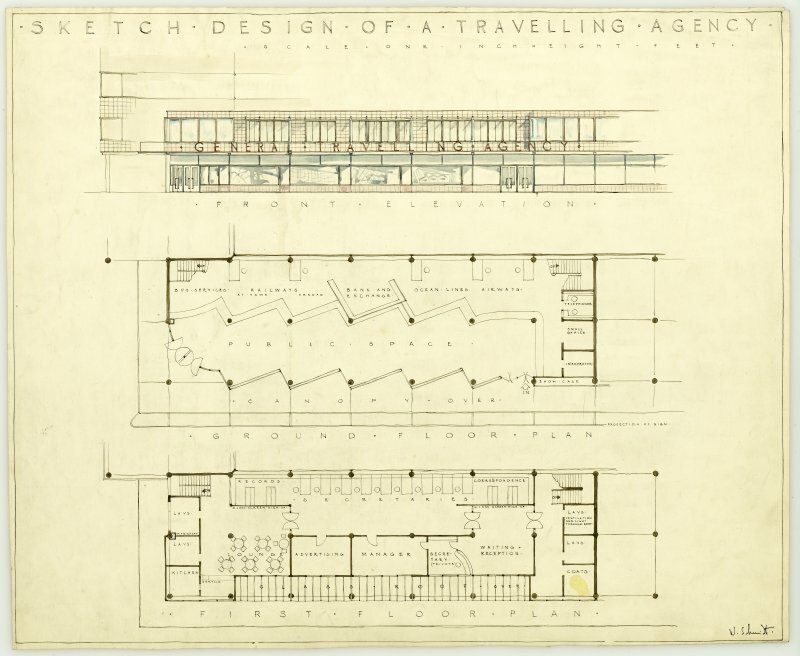 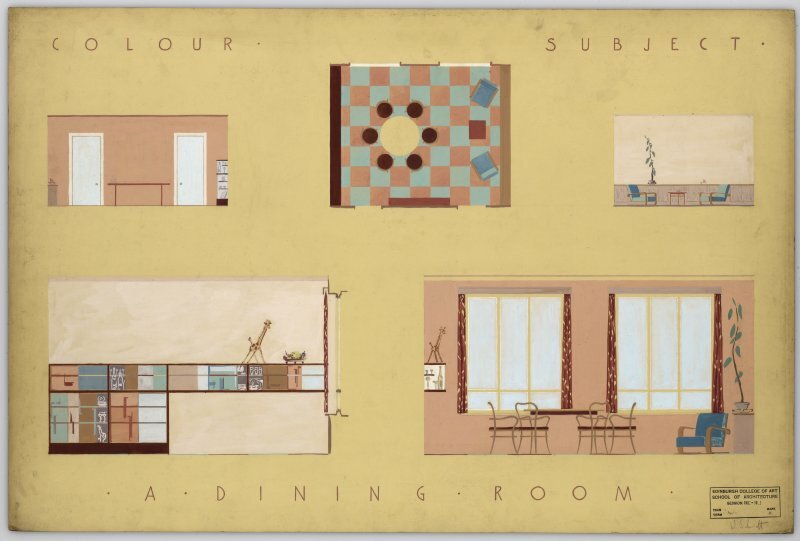 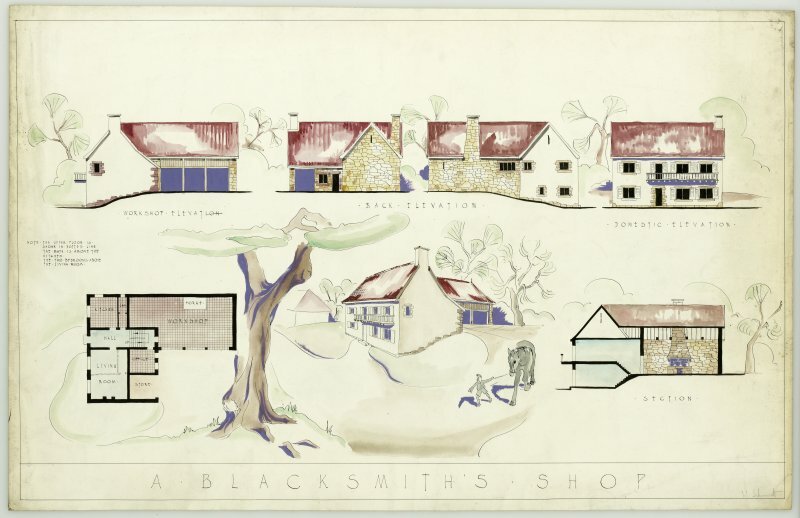 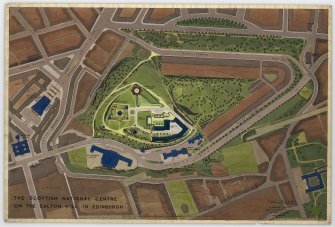 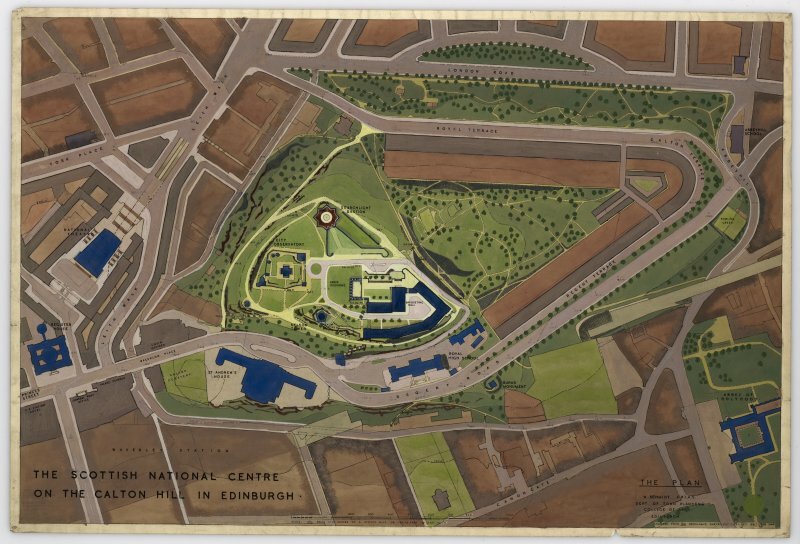 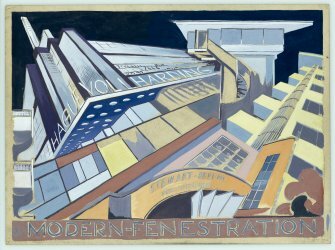 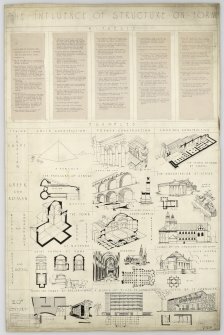 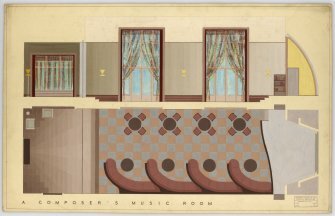 As part of their final project, RCAHMS trainees on the Skills for the Future programme, funded by the Heritage Lottery Fund, have undertaken a project on the student work of the architect Antony Curtis Wolffe. After his graduation, Wolffe remained in Scotland and had a long and successful career as a practising architect. 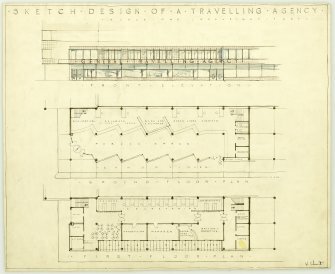 He opened his office in Gatehouse of Fleet, Dumfries and Galloway in 1952 and has been based there ever since. 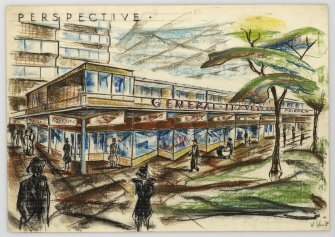 Wolffe was awarded an MBE in 1975 and only retired in 2012, aged 92. 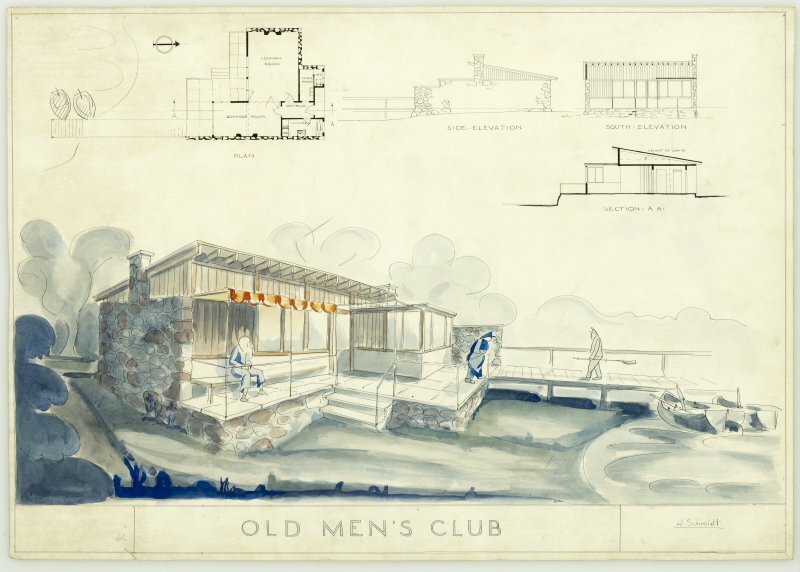 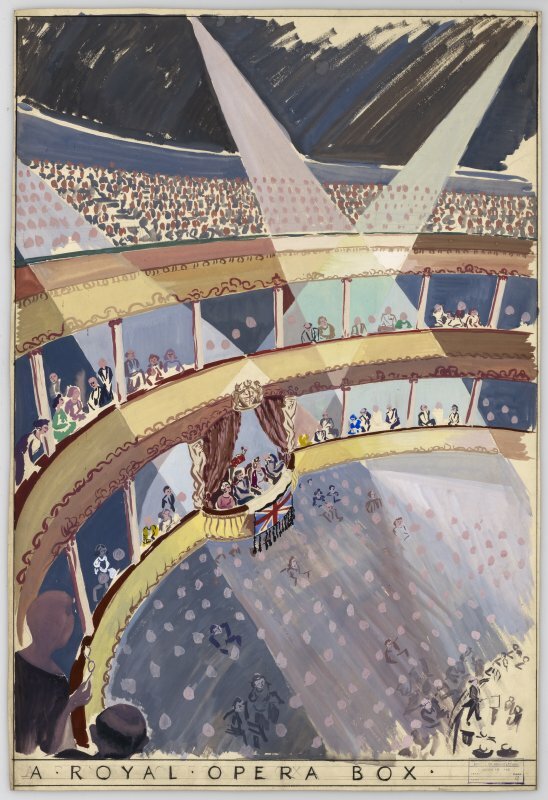 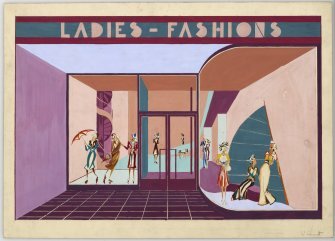 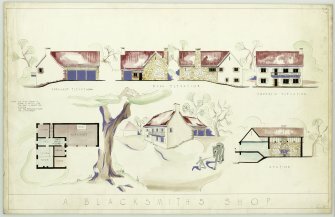 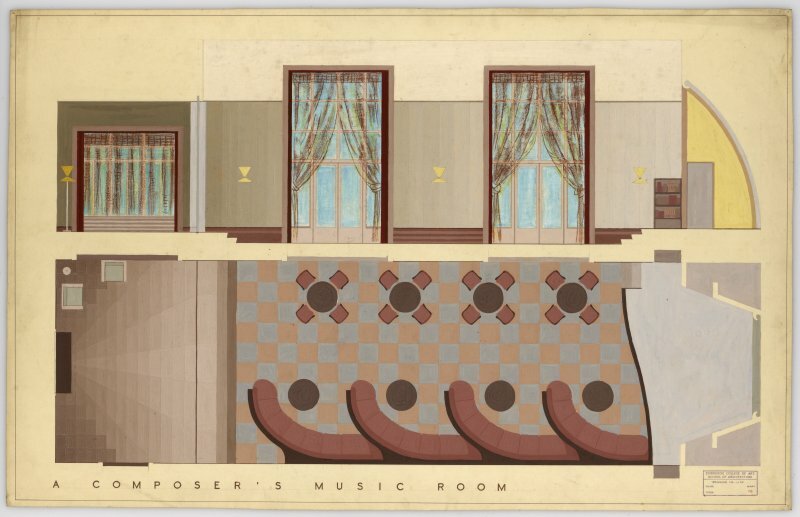 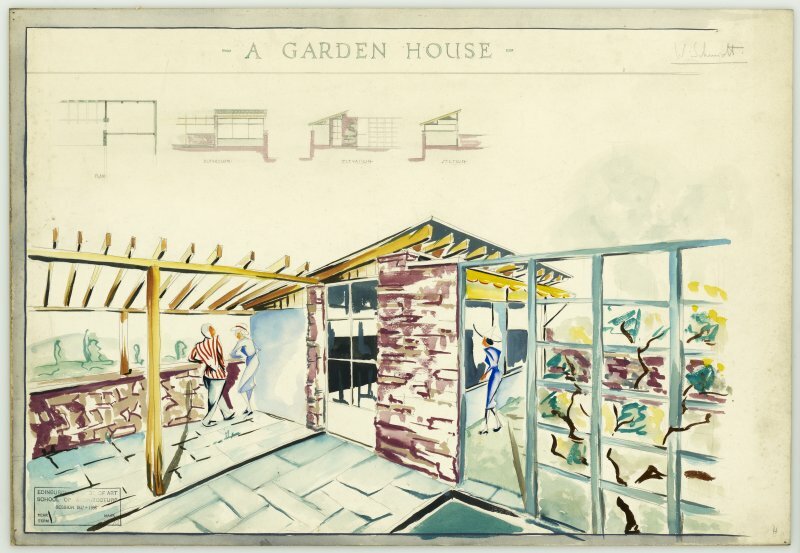 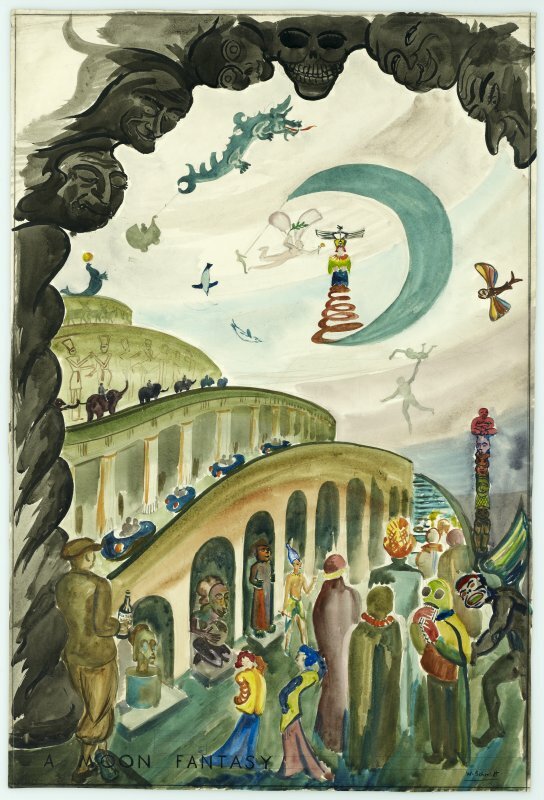 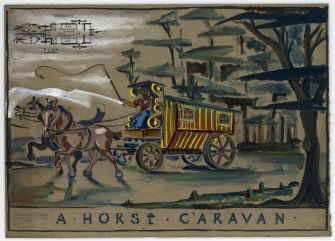 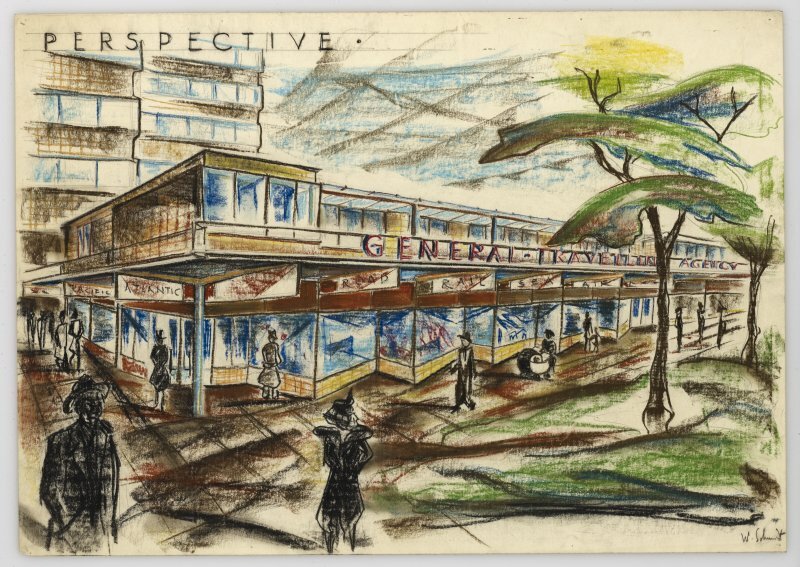 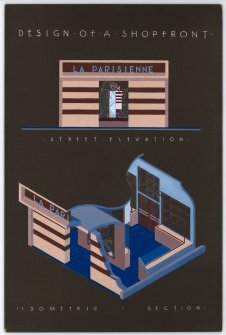 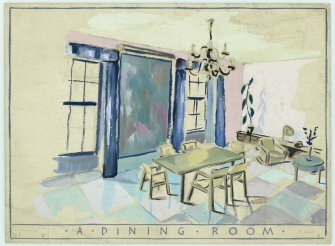 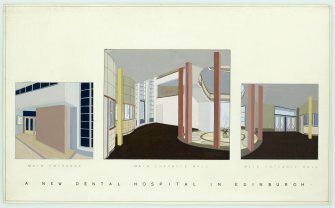 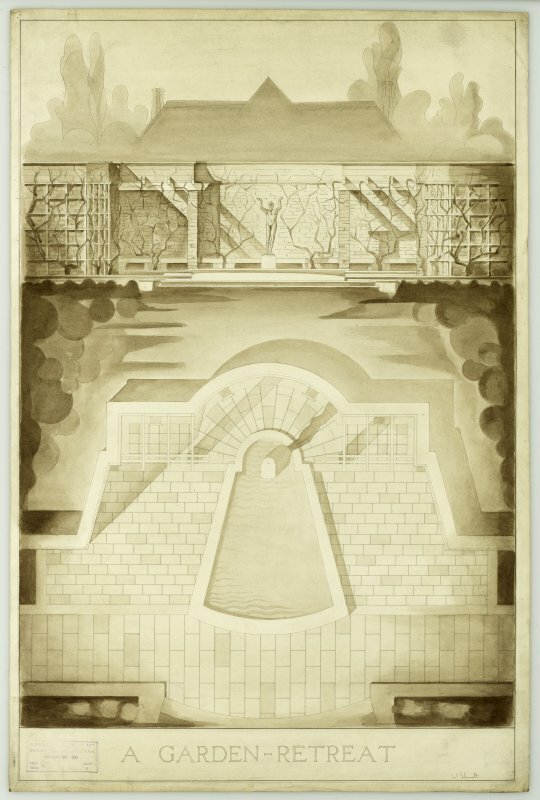 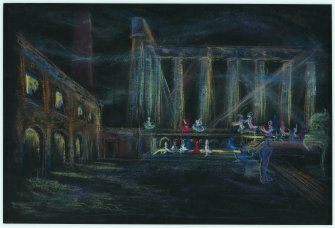 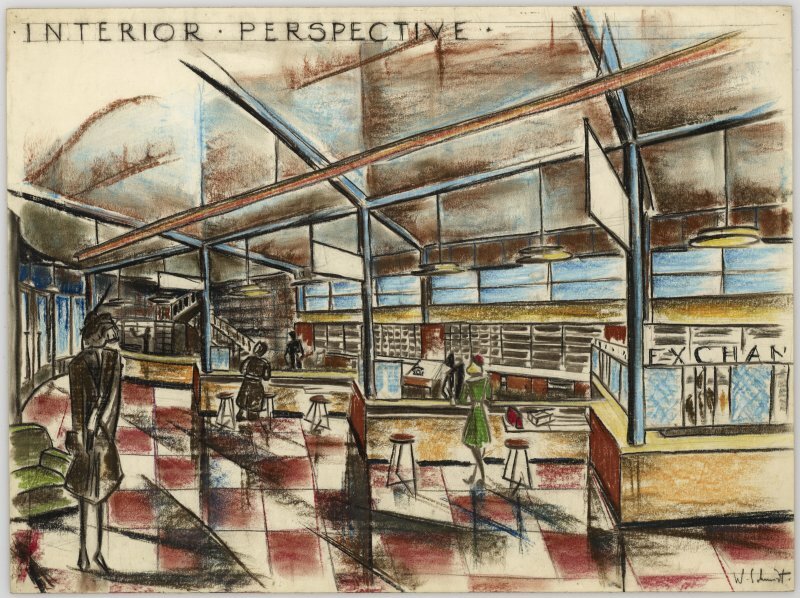 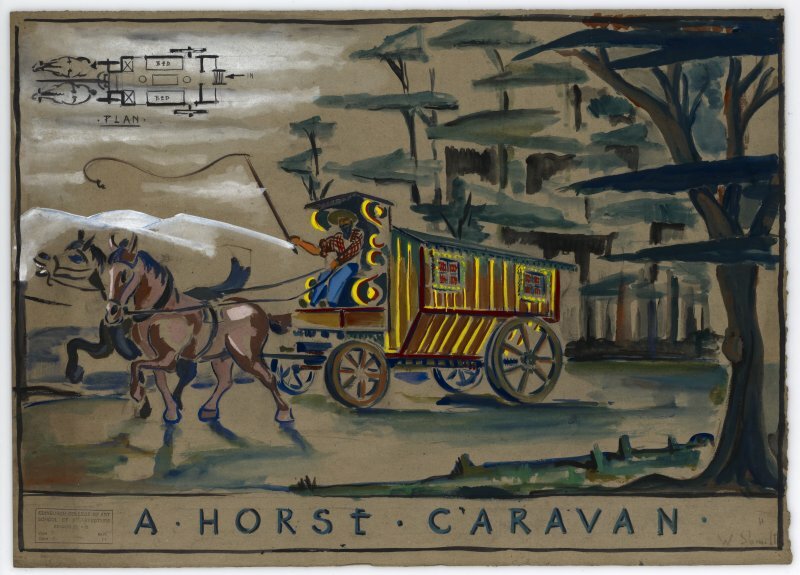 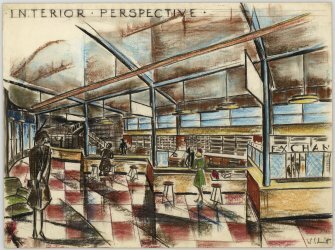 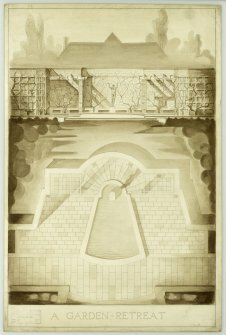 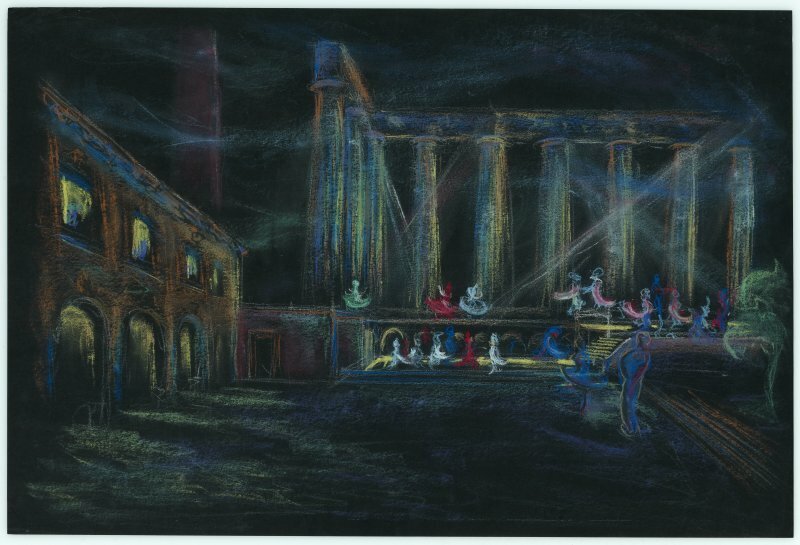 These images come from the collection of Wolffe’s student work held at RCAHMS. 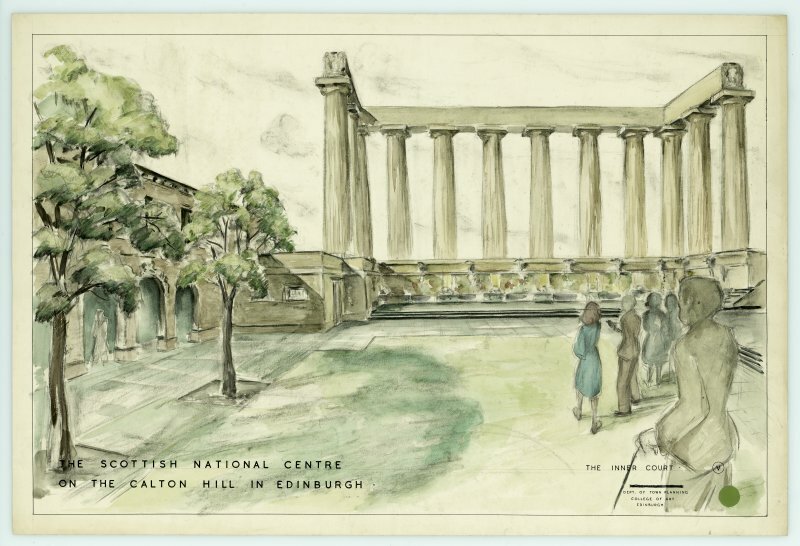 They formed part of an exhibition which took place at Edinburgh College of Art’s Minto House from 27th to 30th January 2015.